I'll admit it, I torture my hair. I have for years. Bleach, perms, curling irons, straighteners, hair colouring, I've done it all. So, it comes as no surprise that my hair is brittle. Over the years I've tried a number of treatments and products in order to help my hair feel healthier. I've used hot oil treatments, salon brand products and just about any store brand you can imagine. 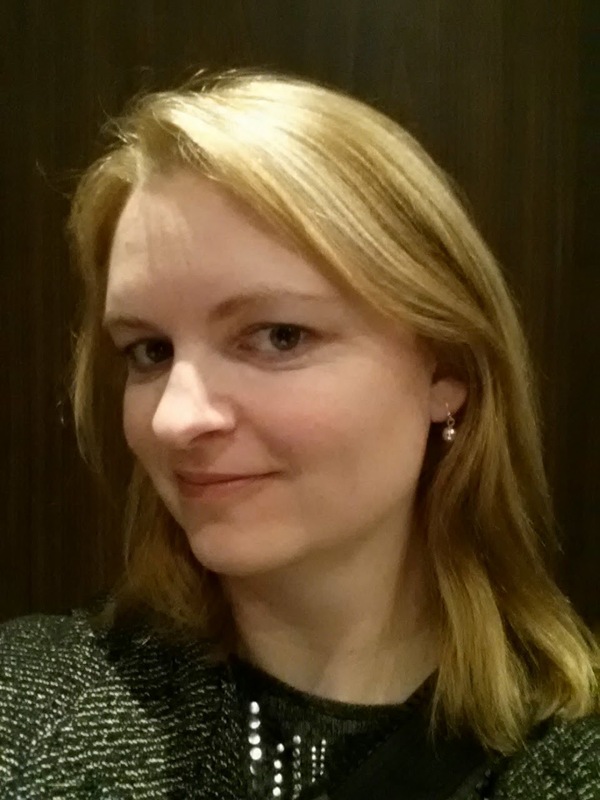 When I was approached by BzzAgent (a totally awesome product review site that you should check out at www.bzzagent.com) to review Pantene Pro-V Ultimate 10 products, I went in to it with an open mind. 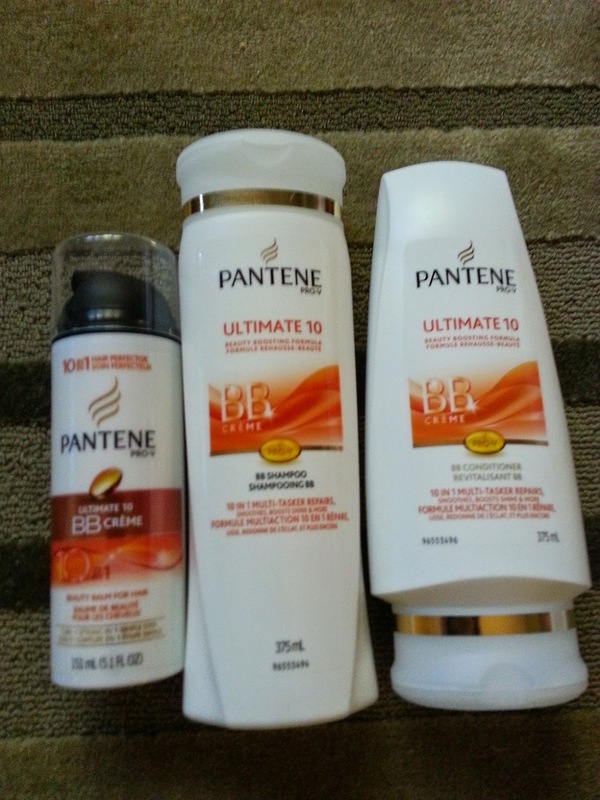 What I received from BzzAgent was a bottle of Pantene Pro-V Ultimate 10 Shampoo, Pantene Pro-V Ultimate 10 Conditioner and Pantene Pro-V Ultimate 10 BB Crème. I was excited to try these products out. So, the next morning I tried the shampoo and conditioner first. Both had a nice smell - not over powering, and the smell didn't linger, just a nice clean smell. And the conditioner was my favourite. You could feel it wrapping around your hair and it rinsed out so nicely leaving your hair free of tangles and feeling strong. Once I was done washing my hair, I put the BB Crème in my hair before subjecting my hair to the blow dryer. I typically don't use styling products, aside from a little bit of mousse here and there, but this BB Crème was great. Just a small amount was all that was needed, I spread it through my hair and began to blow dry. When I was done my hair looked shiny. It wasn't greasy or sticky. I have continued to use these products for 2 weeks and the difference in my hair is pretty visible. I went from dull looking brittle hair, to shiny strong hair.